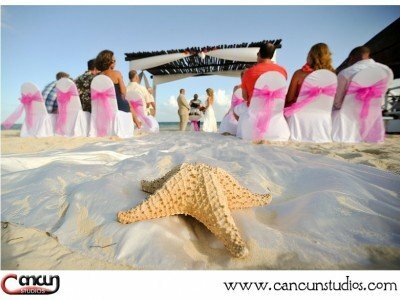 Destination Weddings In Cancun Can Set Your Photo Album Apart No ratings yet. All about Quinceaneras – A new way to celebrate! No ratings yet. 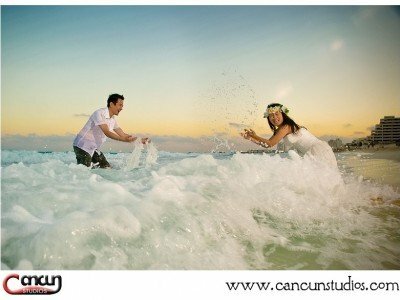 Japanese couple TRASH THE DRESS in Cancun, Mexico No ratings yet. 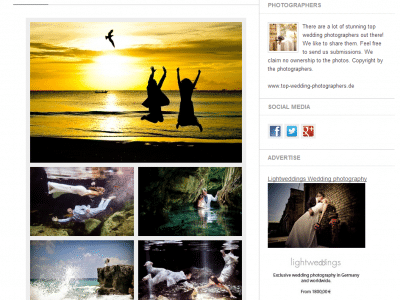 Award Winning Photo – Fearless Photographers -April 2013 No ratings yet. 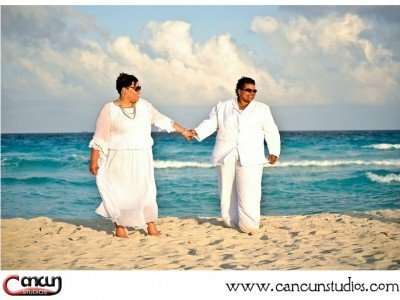 Gay Weddings – Celebrate Love in Cancun, Mexico No ratings yet. Show us some love on Bloglovin’ No ratings yet. 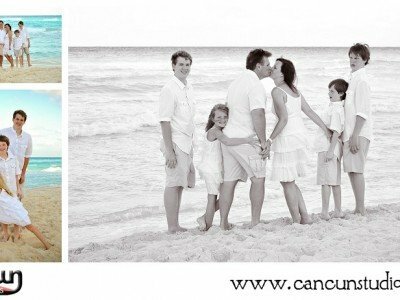 Cancun Beach FAMILY PHOTO SESSIONS – Take advantage on your vacation! No ratings yet. 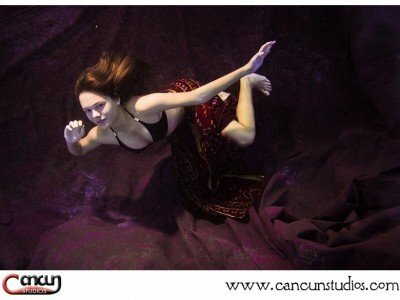 Sunrise and Underwater photos in Playa del Carmen, Mexico – Mike and Hayoung No ratings yet. 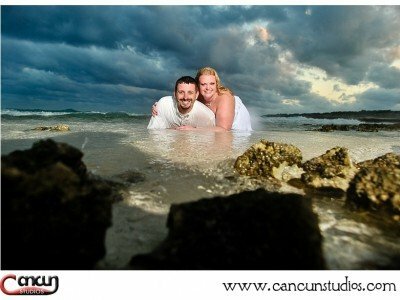 Mayan Wedding Ceremony at the JW Marriot Cancun, Mexico – Nick and Sarah No ratings yet. Family Session in Playa del Carmen – Arsenault Family No ratings yet. Honeymoon Trash the Dress Session in Cozumel – Mike and Julie No ratings yet. 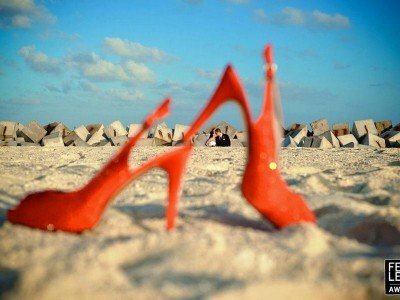 Featured as Top Wedding Photographer in Mexico! No ratings yet. 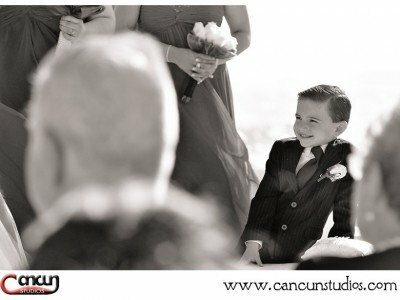 Secrets Capri Riviera Maya Wedding – Dirk and Liz No ratings yet. 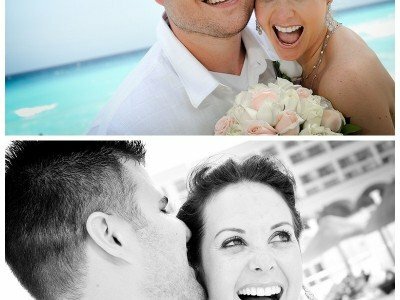 Photos featured in Men’s Wedding Website No ratings yet.